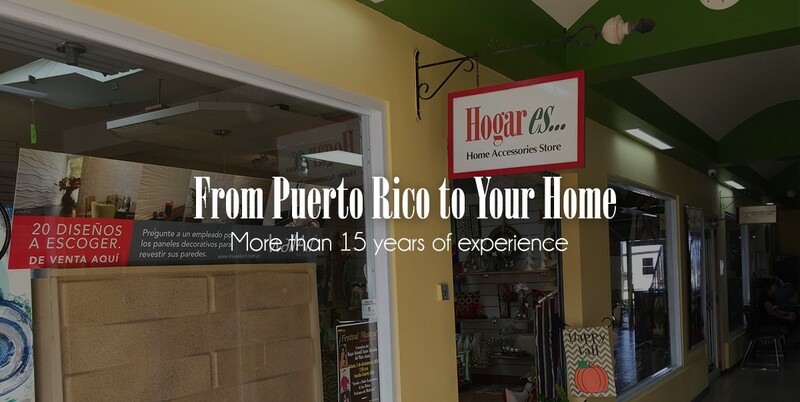 Hogar es … is a home accessories store that’s been providing its customers a different experience in interiors decoration. From curtains, lamps, rugs, pillows, wall art, to all decoration in your home or business. We provide modern, contemporary and artisanal decoration in a very unique way. All of these are now available online. We want to improve your environment to one that truly reflects your personality and desires. We don’t believe that fashion dictates your decoration; we want your home or business to inspire you every day, to be a beautiful and special place, just like you want it. Please, feel free to send us pictures, we want and can help you to improve your space. We have 14 years of experience and work directly with interior decorators and architects. Want to hear about your new project!